Have fun getting your hands dirty at TLC- the Twisted Loaves Club! We meet monthly and explore the ancient tradition of Challah together (braiding techniques, new recipes, so much to talk about!). 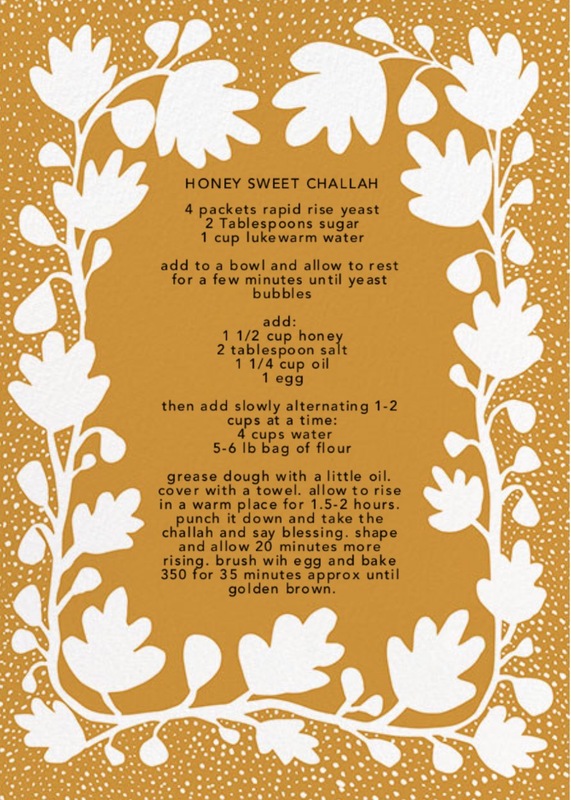 Everyone goes home with a ready made challah and some dough to bake at home. Get some and share some! We could all use TLC! For women. Ages 21 and up. $20. Advance RSVP required. Space is limited. No walk-ins. Looking forward to baking together! 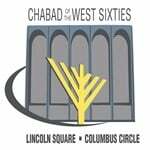 Take part in our weekly warm and inviting Shabbat services at Drisha. We bring the Torah class to you.